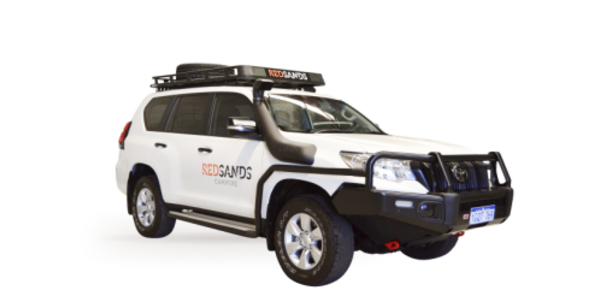 RedSands Campers Pty Ltd (ACN 609 480 177) (or “us”, “we”, or “our”) respects each individual’s right to personal privacy and will only collect personal information that is necessary for us to deliver the best possible service to you. 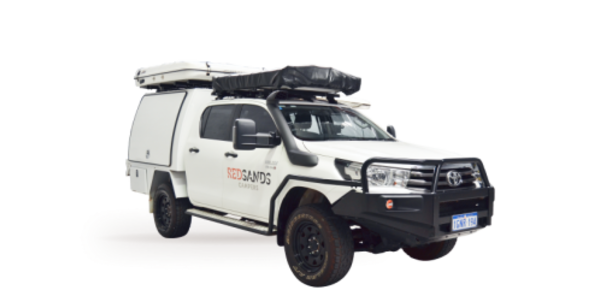 RedSands Campers maintains and uses personal information in accordance with the Australian Privacy Principles contained in the Privacy Act 1988 (Cth) and the European General Data Protection Regulation (GDPR) of 2018, https://www.eugdpr.org/. When you request services from us or access our website, you consent to our collection, retention and use of your personal information in the manner described in this policy. By any other means through which an individual provides personal information to RedSands Campers, including physically or electronically. The personal information we collect and hold is what is reasonably necessary for our business functions and activities. Depending on the nature of your dealings with us, we may collect and hold additional personal information. For example, if you have subscribed to our newsletter via the online form available on our website, we will only retain your name and email address. However, if you hire a vehicle from us, then we will require additional personal information. You can visit our website without providing personal details. Wherever practicable, we will enable you to deal with us anonymously or pseudonymously, however, in many cases it is not practicable to interact in this way. What personal information does RedSands Campers collect and hold? We may collect personal information from you, your travel agent or any other organisation involved in providing our services to you. You may provide us with personal information about yourself or others each time you contact us by letter, e-mail, electronic message or web enquiry form. How does RedSands Campers collect and hold personal information? You take part in our testimonials and surveys. External advisers, including our accountants, auditors and lawyers. In addition we may use such information to market products and services offered by RedSands Campers unless you have indicated that you do not wish to receive such marketing offers or material. Such a request can be made to RedSands Campers. In this case we will only use the personal information provided for the sole purpose of providing the services you have requested. Personal information provided within our website forms and/or surveys may be used for business operational, marketing and statistical purposes unless you have indicated that you do not wish the information provided to be used. We will provide you with access to any of your personal information we hold (except in limited circumstances recognised by law). If you wish to access your personal information or have an enquiry about privacy, please contact us via email: res@redsandscampers.com.au or phone +61 1300 58 90 11. How can you delete the information we have about you? A request may be made to delete personal information, and all reasonable steps to delete the information will be made, except where it is required for legal reasons. Please contact us via email: res@redsandscampers.com.au or phone +61 1300 58 90 11. In some cases, RedSands Campers may be required to disclose your personal information to overseas recipients. RedSands Campers employees, data processors and other trusted third parties are obliged to respect the confidentiality of any personal information held by RedSands Campers. However, security of communications over the Internet cannot be guaranteed, and therefore absolute assurance that information will be secure at all times cannot be given. RedSands Campers will not be held responsible for events arising from unauthorised access to personal information. Our Website may, from time to time, contain links to the websites of other organisations which may be of interest to you. Their inclusion cannot be taken to imply any endorsement or validation by us of the content of the third party website. Linked websites are responsible for their own privacy practices and you should check those websites for their respective privacy statements. RedSands Campers is not responsible, nor does it accept any liability, for the conduct of companies linked to our Website. We use MailChimp as our email marketing platform. You have the opportunity to update some of your information by electing to update or manage your preferences via an email campaign that you have received from us. You can unsubscribe from a list via an email campaign that you have received from us. 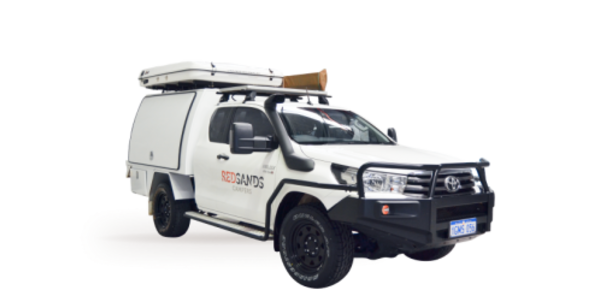 Alternatively, you may contact us to unsubscribe from all RedSands Campers email campaigns by contacting us via email: res@redsandscampers.com.au or phone +61 1300 58 90 11. This is a policy. There may be additional privacy notices and terms relevant to you depending on the nature of your dealings with us. Additional information is available in our Booking Conditions. We have separate charters concerning our employees – this policy does not apply to the personal information of our employees in their capacity as such.